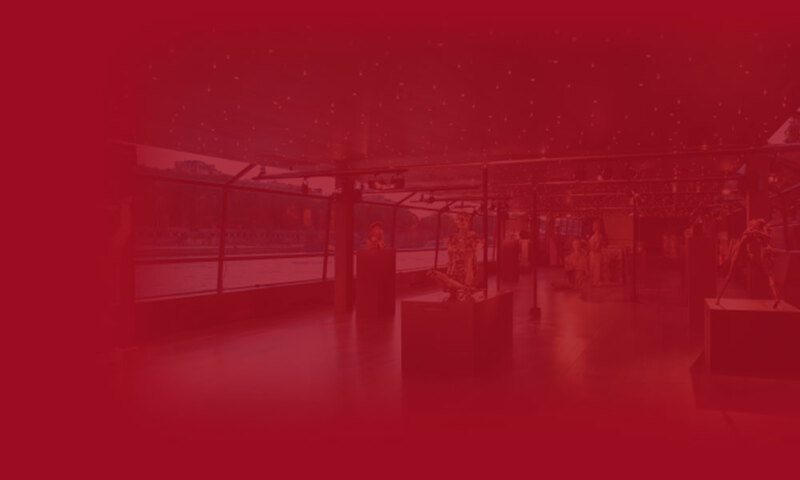 Compagnie des Bateaux Mouches® invites you on a cruise to explore Paris from its best avenue: the Seine. Book online for brunch or lunch in a quirky restaurant, a romantic dinner on the water or simply a guided tour for an original way to visit Paris’ most beautiful monuments, from one of our boats. Explore Paris over a delicious meal! All our dishes are cooked by our own chefs using fresh, seasonal products in our boats’ modern kitchens. Our à la carte menus include aperitif, starters, main courses, cheeses and desserts as well as a selection of wines matched to the dishes served, mineral water, non-alcoholic drinks and to finish, traditional teas and coffees accompanied by an after-dinner liqueur. A pianist and a violinist will entertain you during your cruise, playing the best French and international classics. All year round Compagnie des Bateaux Mouches is available to host private and professional events by offering its boats for rent or private hire for daytime or evening. You will be assigned a dedicated team to assist you with organising your personal event, helping you hand-pick the services you require: from the wide choice of menus to various types of entertainment, and not forgetting personal decor.